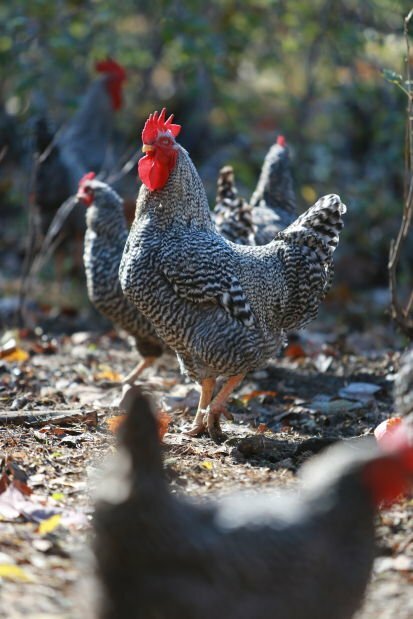 Another production year in the fields is winding down at Claverach Farm, but there’s a lot to look forward to in 2014 and beyond. For many years, Claverach Farm has had a presence at area farmers markets and as a produce supplier to a few of St. Louis’ popular restaurants, including Sidney Street Cafe, Stellina, Oceano Bistro and Farmhaus, just to name a few. But in more recent years, operations on the Eureka farm have grown and expanded, with great promise for the future. The farm’s beginnings take us back to Clayton, where John Boland, the great-grandfather of current Claverach Farm co-proprietor and farmer Sam Hilmer, was raised on the original Claverach Farm (now Claverach Park and home to a good number of Claytonians). According to Hilmer, Boland purchased the current property in Eureka in the 1890s and named it Boland Farm. Sunday Suppers at Claverach Farm run seasonally from March through December, with one remaining 2013 event in its Solstice Supper on Dec. 22. Of course, what is served for dinner is seasonal, with crops that include potatoes, onions, shallots, garlic, tomatoes, greens, cucumbers, squash and herbs, as well as some more unusual crops like 'Chicago Hardy' fig, 'marina di chioggia' squash, 'lacinato' tuscan kale and wild arugula. “Sometimes, we don’t decide on our menu until two or three days before, because we want to serve what is growing fresh in the field at that moment,” Hilmer says. Other aspects of the Sunday Suppers include communal tables with seating for about 80, family-style service and live music. 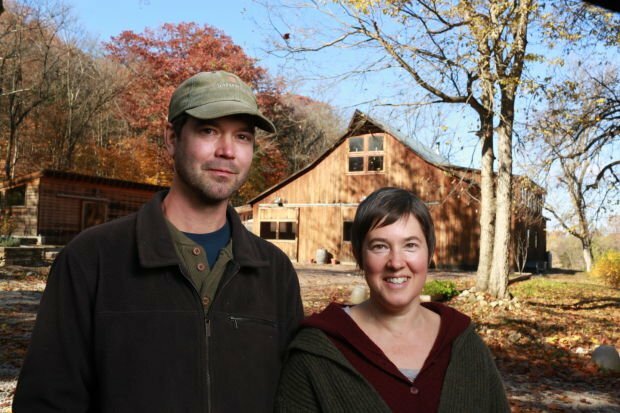 In 2014, Claverach Farm will continue to grow with plans to add even more Sunday Supper dates to its calendar. To be added to its distribution list, contact the farm at claverachevents@gmail.com.